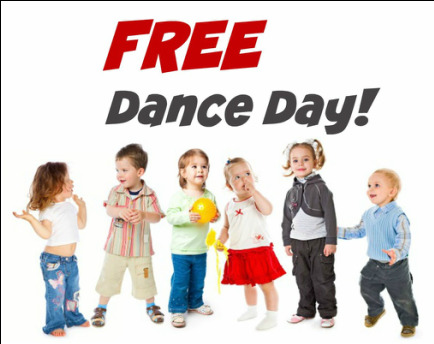 Your Center will enjoy a FREE Dance Day! Watch all the fun as your center's children are treated to a day of dancing! 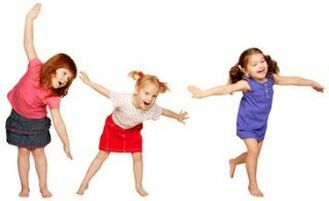 Your children will discover the magic of movement while learning colors, numbers, shapes and more along with basic dance and tumbling skills. Offer your parents quality enrichment classes onsite for added value to your programming. Get to know us by scheduling a FREE Dance Day Today! *Taught on-sight by Certified Kinderdance® Instructors. ​*Five or more students required. Schedule your free dance day! I'm interested in ongoing classes. I'm interested in an 8 wk summer session. 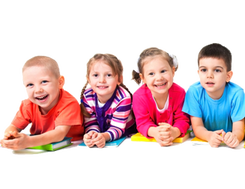 What makes Kinderdance® unique is that all of our programs incorporate educational concepts in a developmentally designed curriculum that teaches to the total child. We place special emphasis on building "Self Confidence" and "Self-Esteem" in young children.